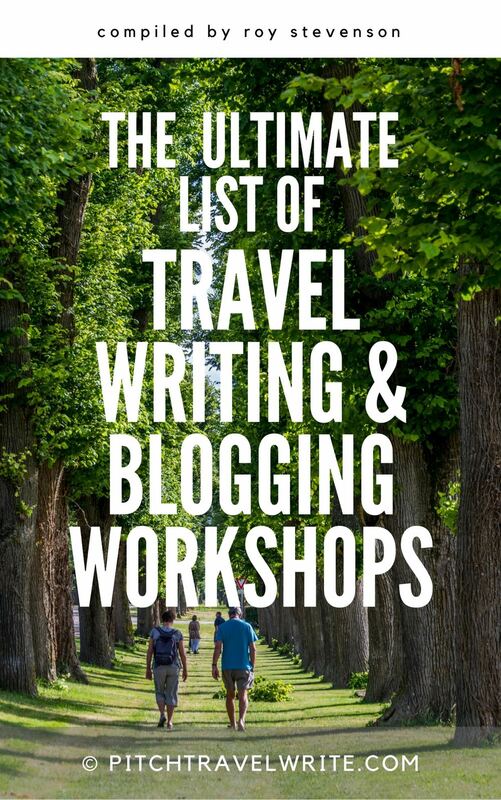 Here's our list of travel writing groups, meetings and events to check out. 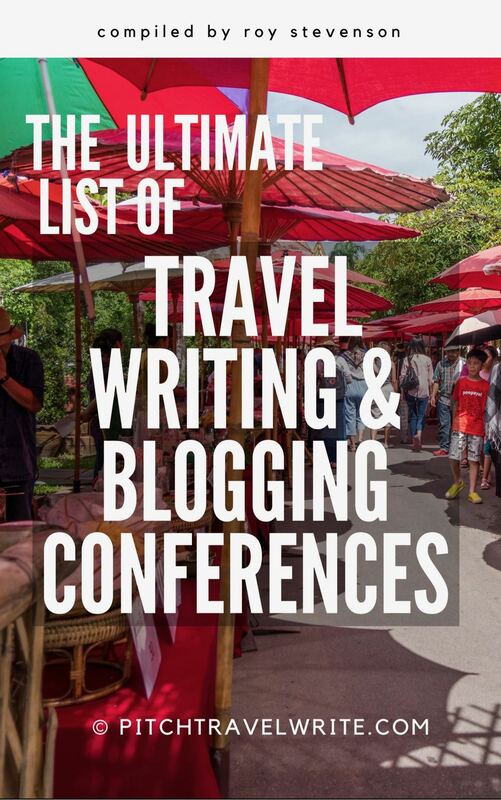 None of these fit the categories of conferences and workshops, but I think you'll find some gems on this list. What groups, meetings and events do you participate in for periodic information and inspiration? Joining a local or regional group is a good way to socialize, learn about what's happening in the industry, and simply get away from your desk for a while. We've included all sorts of things on this list: regional events, groups outside the US, organizations related to specific sports topics, and more. Because this is such a diverse list, we didn't list details for every group and organization. Just follow the link to the website and you'll get all the information you need. The U.S. Travel Association sponsors "industry events designed to help you make informed marketing decisions, meet face-to-face with thousands of international travel buyers and media, and champion travel's impact on the steps of City Hall and in the Halls of Congress." NASJA's programs "run the gamut from learning how to craft more powerful ledes, to figuring out how to monetize social media, to getting the inside story on the latest trends in snowsports. NASJA seminars and workshops are designed to help both press and corporate members become more informed, broaden our thinking, expand our horizons and sharpen our skills." The Travel Media Association of Canada "brings together the country’s most highly respected professional travel journalists, bloggers, photographers, videographers and tourism industry experts. Our mission is to foster excellence through programs such as the TMAC Awards, to uphold ethical standards, to promote professional development and to encourage the exchange of ideas and information about travel." Click on events at the above link for upcoming conferences. The 2018 conference hosted in Victoria is May 30 - June 2. This guild hosts monthly meetings, on topics such as pitching and ethics for travel journalists. It hosts regular networking events. Travelwriters UK is a professional travel journalists association. 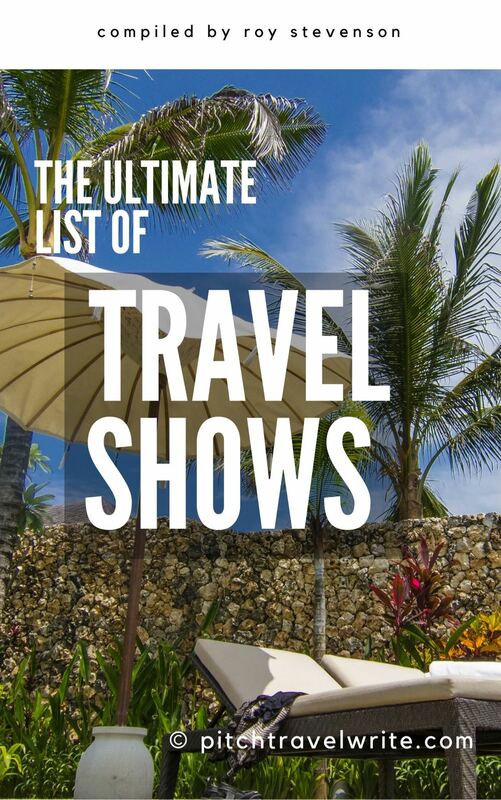 Search for their name to find a list of travel shows & events for the current year. From there you can navigate around the site for more information. The Outdoor Writers and Photographers Guild, established in 1980, includes members who "are actively and professionally involved in sustainable activities in any outdoor setting. We are writers, authors, photographers, content providers, bloggers, film makers, designers, journalists, artists, illustrators, editors, broadcasters, copy-writers, lecturers, public speakers, consultants – all specialising in sustainable outdoor activities and the outdoor world." The International Golf Travel Writers Association (IGTWA) "was established in 2000 in order to bring together the world's leading journalists specializing in writing quality golf travel articles, Golf Photographers and Golf TV journalists." 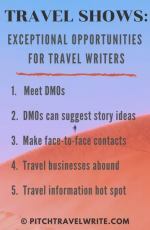 Established in 1984, in San Francisco, California, Bay Area Travel Writers, Inc. is "a not-for-profit, professional association of journalists with outstanding achievements in the field of travel. These professionals share their unique stories in newspapers, magazines, broadcasts, blogs, videos, books, internet publications and travel industry publications." 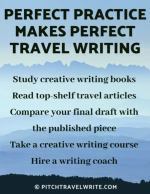 The Midwest Travel Writers Association (MTWA) is "an organization of professionals specializing in travel journalism and promotion. 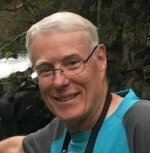 Our members include traditional guidebook, magazine and newspaper writers and photographers. But we also publish in digital media ranging from blogs and podcasts to smartphone travel apps, Pinterest and Twitter." The members of the New York Travel Writers Association (NYTWA) "are leaders in American travel journalism and important contributors to a broad range of media, including major consumer and trade magazines, newspapers, guidebooks, the Web in all its formats, and radio and television. As writers and editors, photographers and broadcasters, the journalists in NYTWA represent the best of New York City sophistication, professionalism, and versatility." 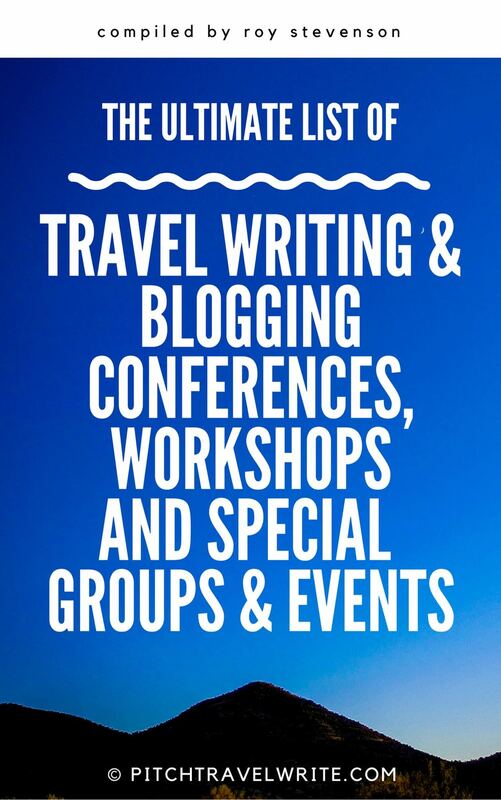 The Professional Travel Bloggers Association (PTBA) is "a non-profit membership organization dedicated to helping travel influencers and industry professionals work together more effectively by providing education, networking opportunities, and dissemination of best practices."